Bodyboarding is one of Australia’s favourite past times and a great way to enjoy the surf during the summer months. 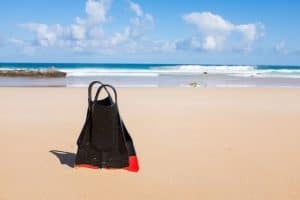 However, with so many brands on the market, as well as the ever-changing technology, it can be difficult to know which bodyboard is best for you or your family. After the summary table below, we discuss the key things to look out for when choosing a bodyboard, followed by reviews of some of the best products on the market. 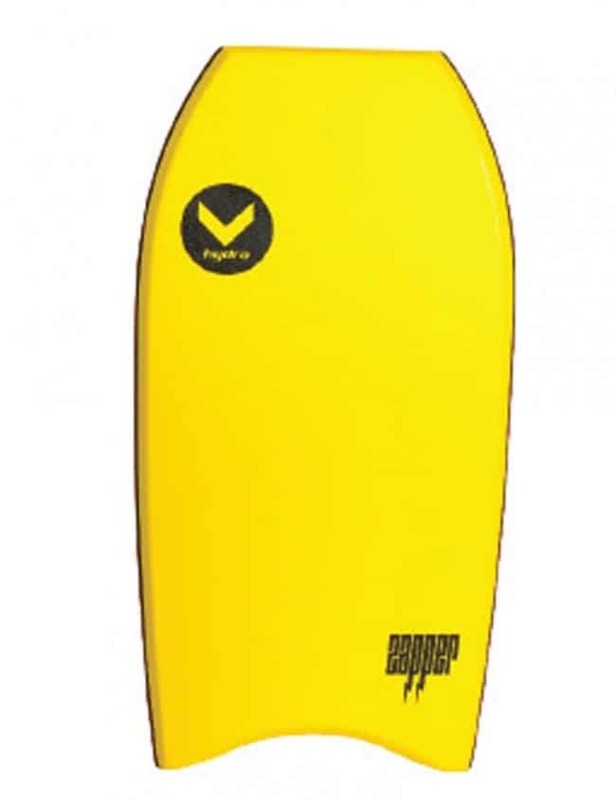 We understand it can be difficult to know what to look for when choosing a bodyboard. 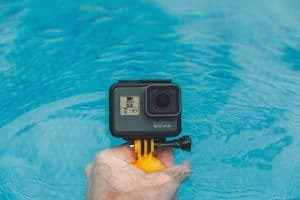 Below we break down the key features you should keep an eye out for, to ensure you choose one that best suits your needs. The most important thing to consider when choosing your board is the size. Smaller boards are generally more maneuverable but are slower, while bigger boards reduce drag from the riders body and provide stability at high speeds. Bodyboard sizes are stated in inches, which represents the length of the board. The key factor influencing board size selection is your height and weight. The below table provides a rough guide for bodyboard sizes based on these factors. The size of wave you will be riding can also be a factor in determining which size is best. If you stick to smaller waves you may want to opt for a slightly larger board to reduce drag and maximise speed, while big wave riders will be able to get away with a smaller board. If you have any specific queries regarding sizing, your best bet is to give your local bodyboard shop a call. The most common materials used in the core of bodyboards are below. Choosing a board made from one of these materials is a safe bet. Polypropylene (PP) - Stiff, fast and lightweight, this material is common on more high-end bodyboards. Extruded Polyethylene (PE) - More flexible than polypropylene and a very popular material for beginner boards. Also known as Dow. Extruded Polystyrene (EPS) - The cheapest material and often used in beginner boards. Light weight but not as durable or strong as other options. 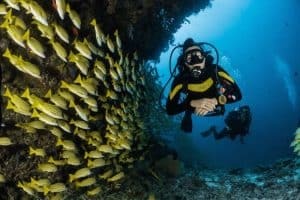 For more information about bodyboard core materials, check out th​​​​​is great article. Founded in New Zealand, NMD is one of the most respected names in the Bodyboarding world. With team riders such as 3x IBA World Champion Ben Player, NMD are at the forefront of bodyboard technology. 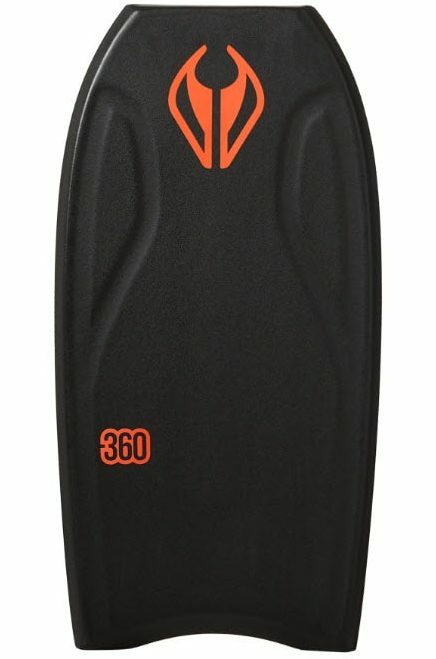 The 360 is an Extruded Polyethylene board designed for small to medium sized waves. Perfect for beginners and intermediate riders, the 360 allows for smooth turns and provides a nice balance between support and speed. 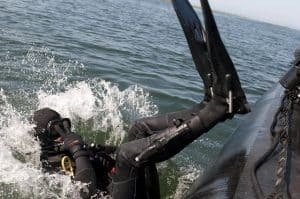 The tail is a crescent design which adds versatility and will provide improved control and bite into the wave. This board also includes a single stringer for extra strength and pop. 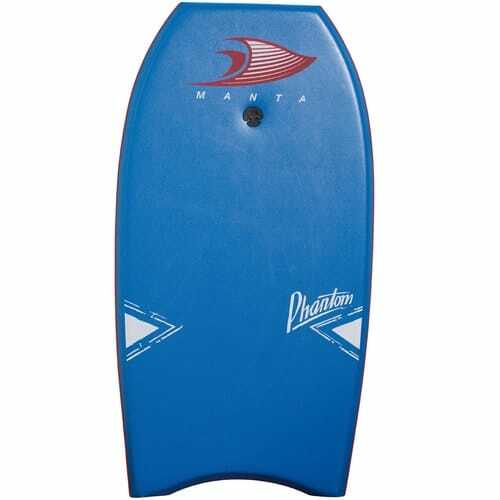 Manta was Australia's first bodyboard brand and remains one of the industry leaders. The Manta Phantom would suit beginner riders right through to those more advanced. It features a PE core, providing impressive rigidity and durability, while maintaining flex and responsiveness. A double stringer adds extra strength and pop and allows the rider to place more faith in the flex of the board. 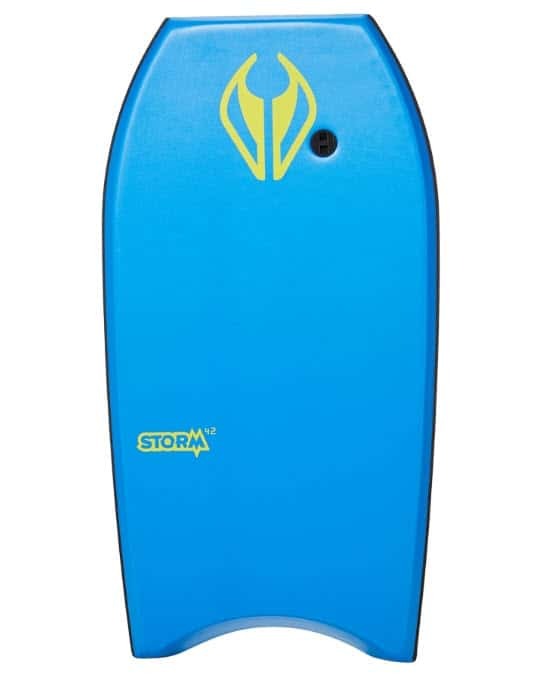 The Storm is an entry level option from expert bodyboard makers NMD. This board is lightweight and is designed with both volume and shape to provide the best possible experience for beginners. At an affordable price point and from a respected brand, the Storm is a great option for the family beach kit. Tom Morey is considered the father of bodyboarding and is attributed with inventing the bodyboard in the 1970s (he also invented the term “boogie board”, after his love of music). The company he started, Morey, still makes some of the most popular boards in the world. The Mach 9TR has a High Density EPS Core, perfect for beginner to intermediate level riders, along with a crescent tail to assist with control and wave bite. It also features channels on the bottom of the board, which also improve control. This board also comes with a coiled wrist leash, meaning you won’t need to purchase one separately. 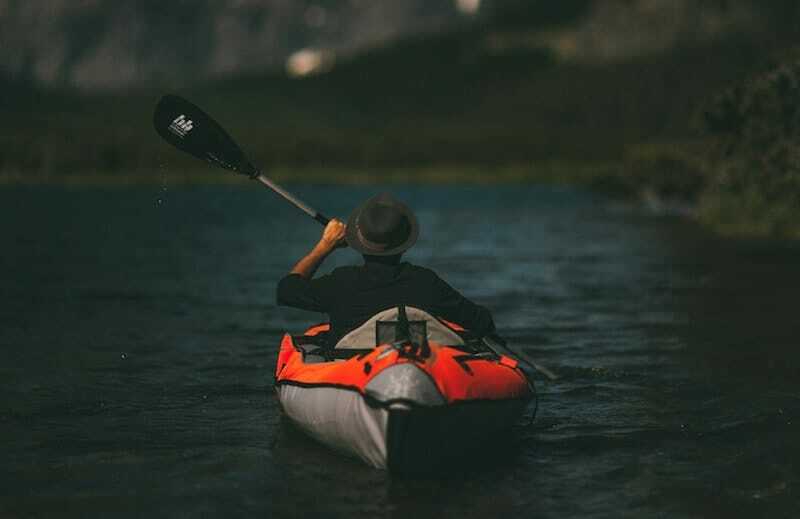 A great entry-level board that will suit the whole family, the Hydro Zapper features an EPS core and a crescent tail for added control on the wave. Unlike many of the mid-higher range boards, the Zapper comes with a leash included and with the leash plug already installed, so you can get right out to enjoying the surf. 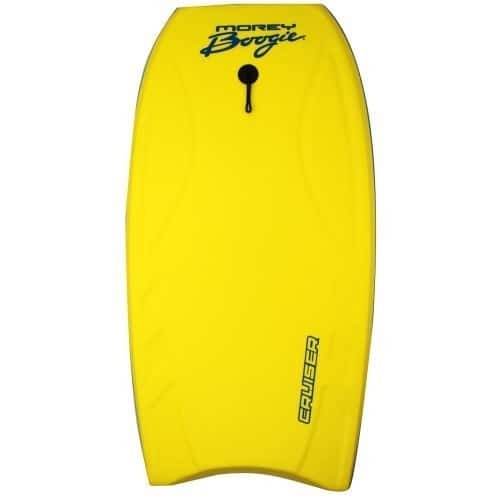 At the end of the day, you need to pick a bodyboard that will best suit your requirements. 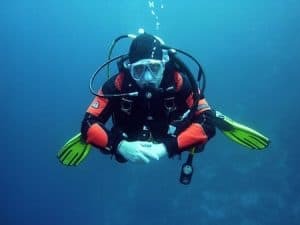 From this list, our pick would be the amazing NMD 360 thanks to its PE core, single stringer, and the reputation NMD have for creating super high quality boards.